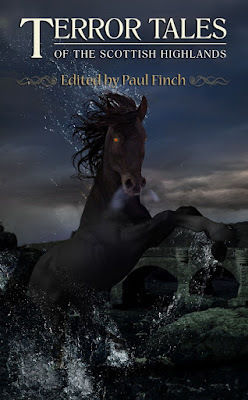 I’ve talked extensively before about one of my favorite series of anthologies, edited by Paul Finch and published by Gray Friar Press, and it is time now to salute the eighth entry in the “Terror Tales” collections. “Terror Tales” is an excellent series travelling across the British Isles in search of old and new frightening stories, new by publishing fresh tales based on the folklore of a specific area and old by mixing these modern works of fiction with some of the spooky legends of the respective region. It is a concept that appealed greatly to me from the start and each volume published so far proved to be a delight, every single one offering a bounty of fine short stories, great legends and impressive writers. And after travelling through the Lake District, the Cotswolds, East Anglia, London, the Seaside, Wales and Yorkshire Paul Finch’s series of anthologies reaches now the Scottish Highlands, again with a promise of chilling delights. 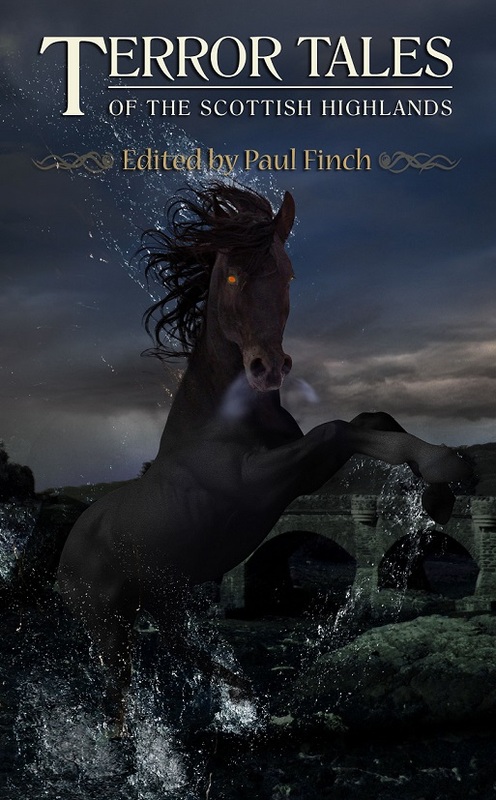 I am glad to see the “Terror Tales” anthologies going strong and I am even happier to hear that the editor and publisher intend to go further in their search and reinterpretation of horror folklore, even beyond the borders of the United Kingdom, with other short story collections of the same kind.